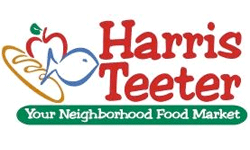 Here’s the Harris Teeter Ad starting 3/21! It’s getting close so I hope you are getting ready for triples!! Remember that any coupon 99¢ or less will triple in value with a max of 20 coupons tripled per day.